Good day friends! 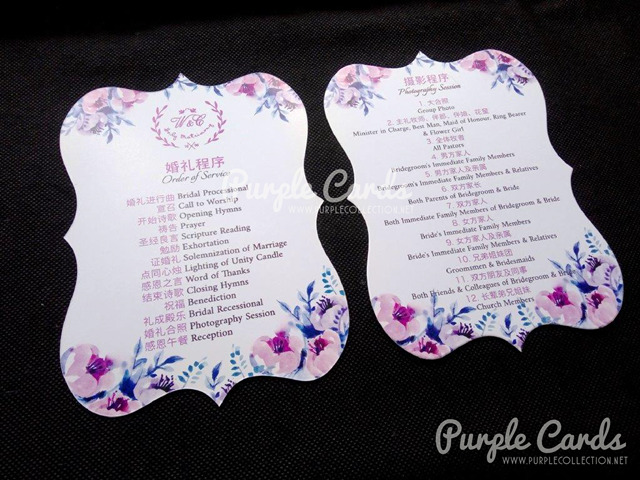 This program cards are specially die-cut for our customer for her wedding church event. It's the program of the day for their guests.